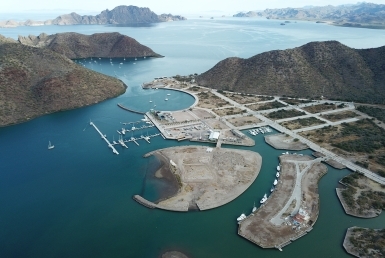 If you’re looking for an oceanfront home for sale in Loreto, Mexico, our latest listing at Outpost Realty is a property you have to see to believe. 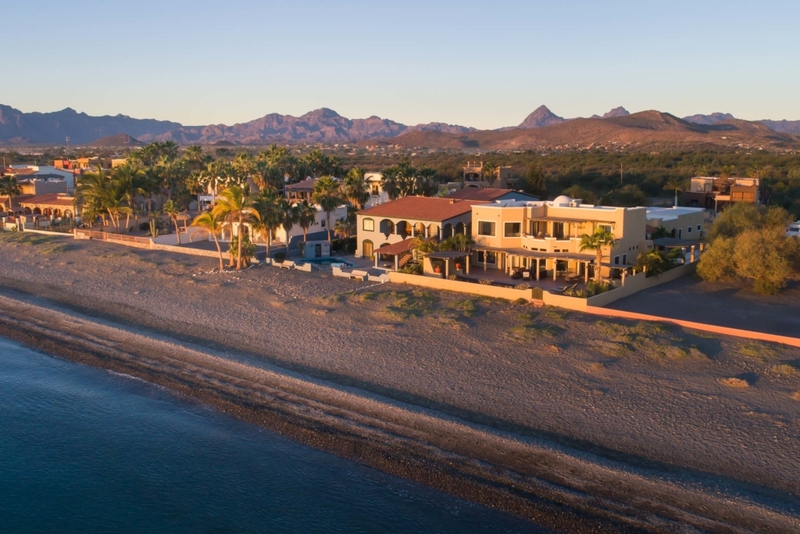 With panoramic views of the Sea of Cortez, this 3-bedroom, 3.5-bath beachfront villa with separate 1-bedroom, 1-bathroom casita, offers the perfect blend of tranquility and grandeur, nestled within walking distance of the picturesque village of Loreto. 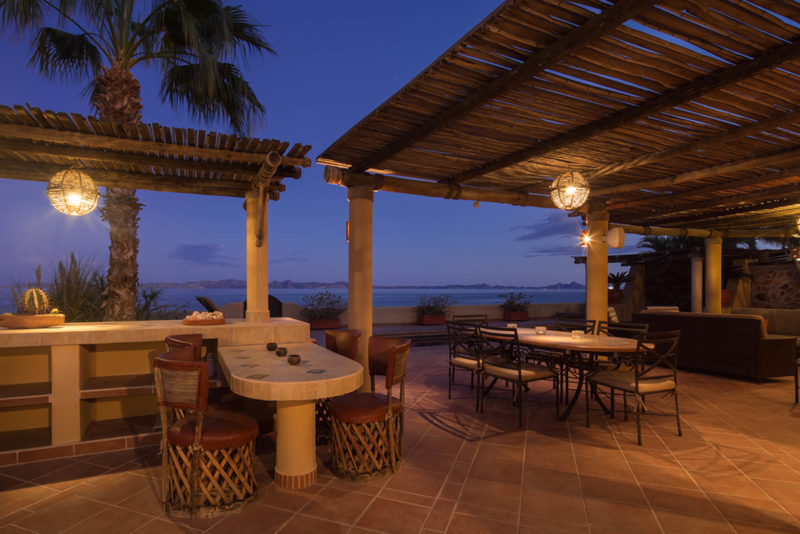 Boasting arguably the best views in Loreto, this 4,910-square foot home is an entertainer’s dream. Host epic gatherings in this outdoor living space, complete with saltwater swimming pool, BBQ and bar area with ample outdoor seating. 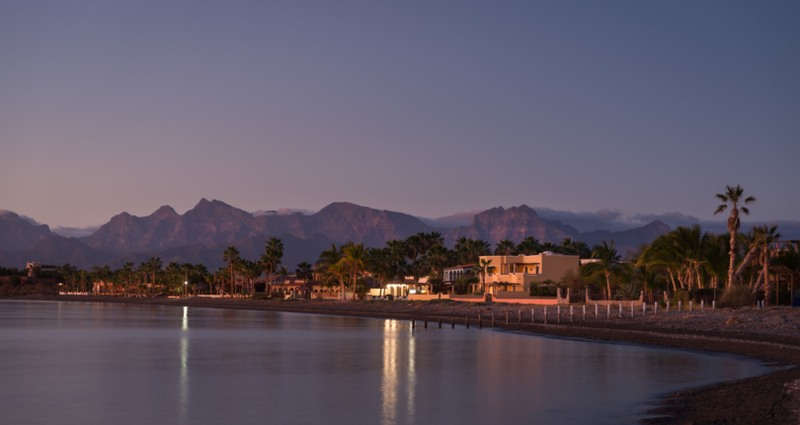 With dramatic water views, socialize with friends and family while watching the sun set over the mountains. 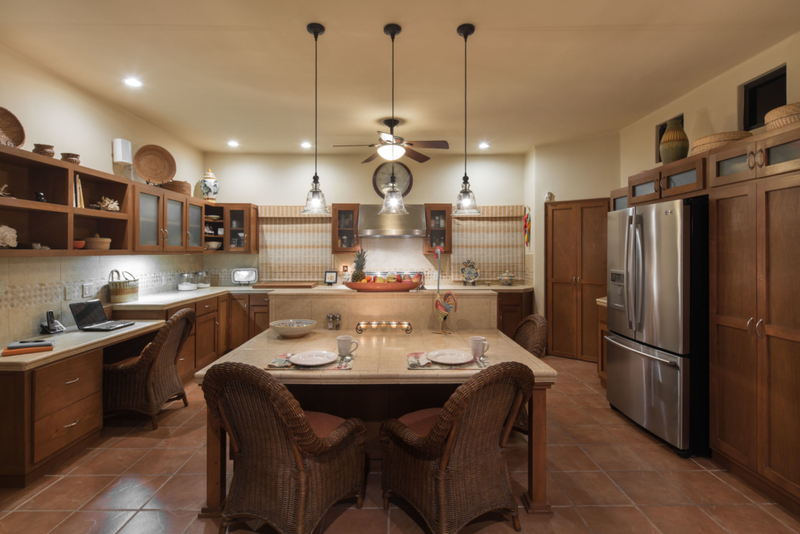 Inside the fully-furnished home, entertainers will love the chef’s kitchen with stainless steel appliances and oversized gas range. 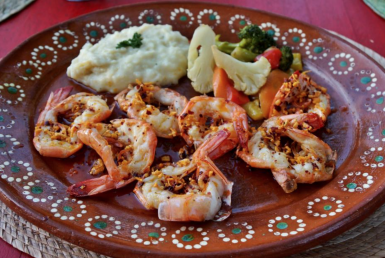 An expansive dining area is the perfect place for both celebrations and intimate, family dinners. Floor-to-ceiling windows allow for endless views from almost any area of the home. 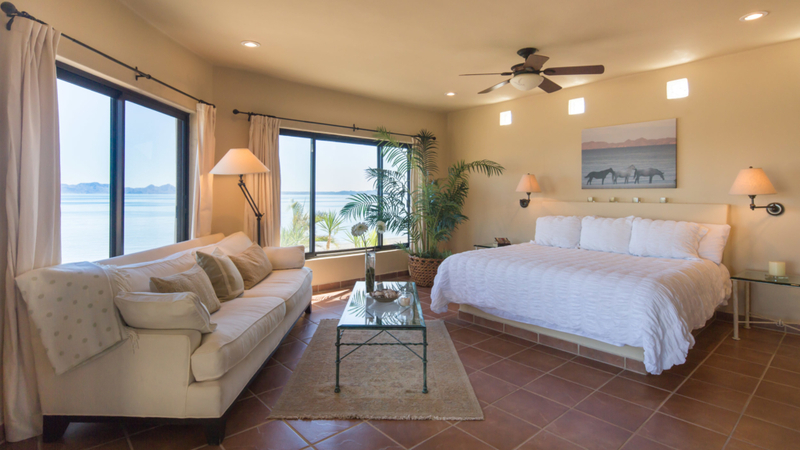 The three-bedroom master suites have ensuite bathrooms and ocean views, while a separate casita comes complete with another bedroom, bathroom, closet, living room and kitchen, perfect for hosting guests. And finally, if you love water sports and have the toys to prove it, there is a large, double garage, perfect for storing a boat (up to 30-feet long), jet skis, and vehicles. The owners of this remarkable property spared no expense when it comes to the details, as well as safeguarding this home, with its raised foundation and fresh water storage tanks on the property. 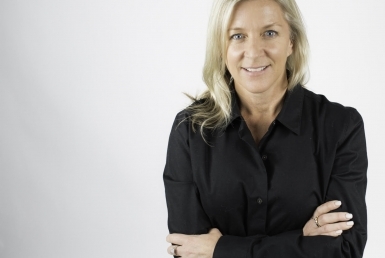 Loreto Real Estate from Jay Yadon on Vimeo.